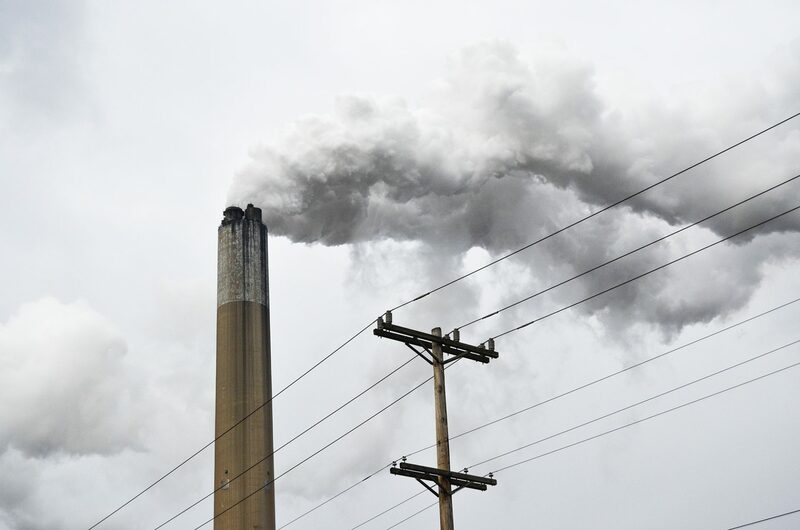 The Trump administration’s much-anticipated replacement of the Clean Power Plan is unlikely to reduce harmful greenhouse gases by much, and could end up making air quality in parts of Pennsylvania worse, according to several analyses and experts. The Trump administration proposal, known as the ACE rule (Accelerating Clean Energy), throws out many of the emissions-lowering aspects of the Obama-era Clean Power Plan, which would have pushed utilities to shutter older coal plants. Experts say the ACE rule leaves the door open for at least some of these plants to stay online longer. For Pennsylvania, the nation’s third-largest coal-producing state, the ultimate impact of the rule remains unclear, though the state’s largest coal trade group cheered the proposal. “The ACE rule will protect jobs and encourage economic growth in Pennsylvania while providing reliable and resilient coal-fired power that is affordable for businesses and consumers, and protects ratepayers from significant electricity price increases,” said Rachel Gleason, executive director of the Pennsylvania Coal Alliance, in a statement. The proposal is part of a campaign promise President Donald Trump made to revive the coal industry by slashing back at what he called President Obama’s “illegal, anti-coal destroying regulations.” But whether the ACE rule will pass legal scrutiny is uncertain. Environmental groups will almost certainly sue to block them from going into effect. The new rule replaces the Clean Power Plan, which was stopped from going into effect in 2016 by the Supreme Court. Facets of this strategy included policies meant to push states to switch from coal to gas, encourage energy efficiency, and boost renewables like wind and solar. The way the ACE rule addresses climate change is to improve the efficiency of existing coal-fired power plants. By enacting the rule, the EPA estimates that overall CO2 emissions from the power sector would decline by up to 1.5 percent, compared to a scenario with no regulations at all. One analysis found that the Clean Power Plan approach to regulation would have reduced carbon dioxide emissions by 63 percent compared to a regulation like the ACE. ACE doesn’t set a standard for efficiency, instead leaving it to the states to set carbon dioxide limits for individual coal-fired power plants. One crucial aspect of the new rule is that it allows coal-fired power plants making efficiency upgrades to avoid complying with a decades-old EPA clean air program. The program, New Source Review, requires facilities making major upgrades to install up-to-date pollution controls. But the coal industry has sought an exemption from the program because those controls can be expensive. The overall impact of the rule? Though carbon dioxide emissions could dip slightly, more efficient coal plants could run more often and produce more of other types of air pollution, like sulfur dioxide and ozone-inducing nitrogen oxides. EPA’s own analysis shows that increase in pollution could cause an increase of as many as 1,400 deaths per year nationwide, from pollution-related ailments like heart and lung diseases. That increase in pollution could be especially relevent in Pennsylvania, the third-largest coal-producing state in the country, said Tom Schuster, a senior campaign representative for the Sierra Club. The plan may be a boon to the coal industry, but it’s unlikely to stop coal’s long descent, according to an analysis by Moody’s. Coal’s biggest challenges are competition from cheaper and cleaner sources of energy, like natural gas and renewable energy. The EPA will take public comment on the proposal for 60 days.